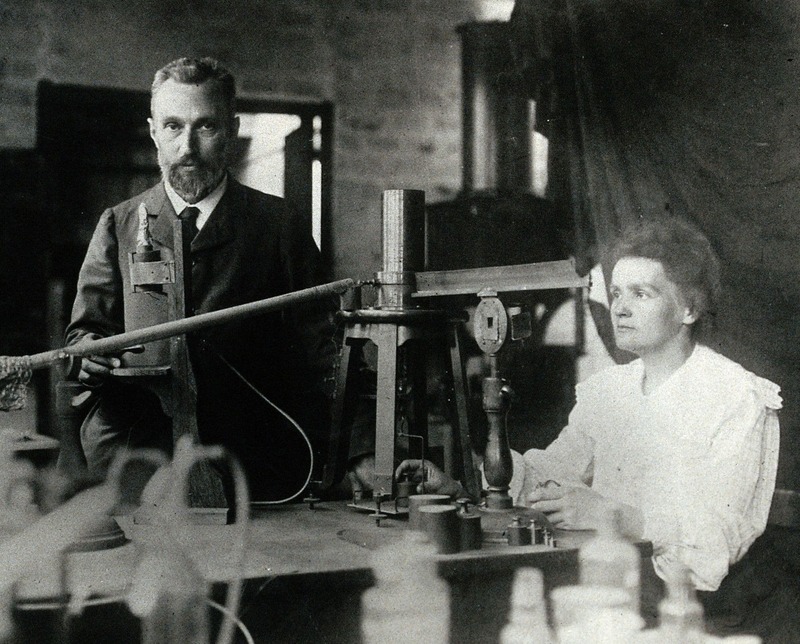 Marie Curie was born on November 7th, 1867. She was a chemist and physicist who conducted pioneering research on radioactivity. Here at KitHub we hold a soft spot for Marie Curie because of our partnership with Safecast and their pioneering work on collecting radiation data. Marie was the first woman to win a Nobel Prize and the first person and only woman to win two Nobel Prizes. Additional achievements included techniques for isolating radioactive isotopes, and the discovery of two elements, polonium and radium. She also founded the Curie Institutes in Paris and Warsaw and during World War I she established the first military field radiological centers. Have no fear of ﻿perfection﻿; you'll never reach it. ﻿Nothing﻿ in life is to ﻿be﻿ feared; it is only to be understood." Factoid: Marie named the first of the chemical elements she discovered, polonium, after her native country of Poland. She was the first woman to win a Nobel Prize, the first person and only woman to win a second Nobel Prize, and the only person to win a Nobel Prize in two different sciences (Physics - 1903 and Chemistry - 1911). 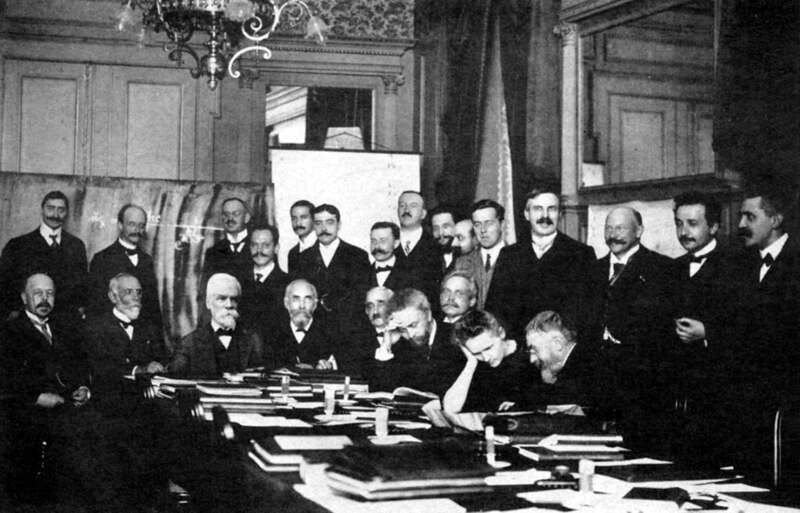 One of Marie Curie's acquaintances was Albert Einstein. 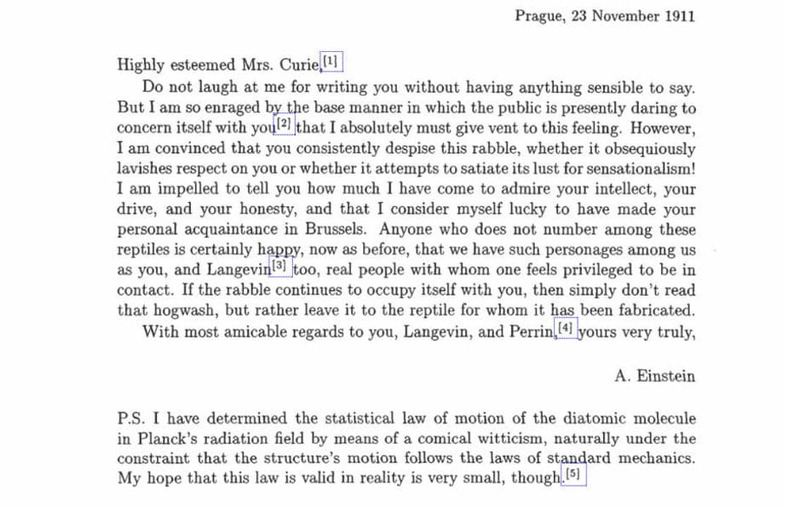 According to Biography.com, Einstein wrote her a supportive letter in 1911 when she was denied a seat in the French Academy of Sciences, possibly because she was a woman, an atheist and for having a scandalous relationship with a married man, fellow scientist Paul Langevin who, at the time, was estranged from his wife. Marie died at the age of 66 from aplastic anemia that she developed from her research. 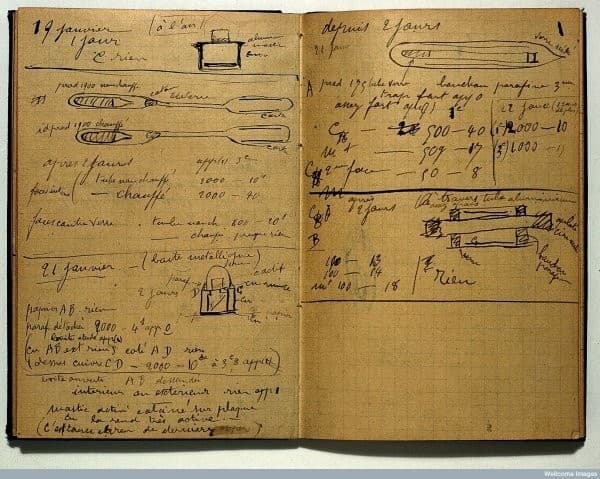 Marie would carry test tubes of radium in her pockets and was exposed to radiation from the mobile x-ray units she set up during World War I.
Factoid: Marie Curie's research papers and office are still radioactive. Learn more about Marie Curie at Musee Curie, a small, free museum tucked into the Institut Curie research campus in Paris.